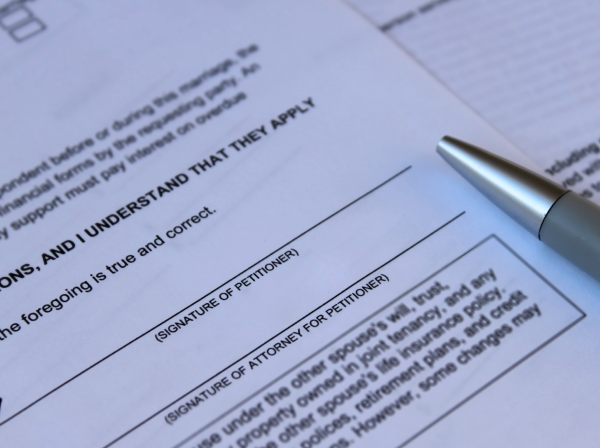 We handle the service, research, and filing, of court documents across the country. All services conducted by a licensed, professional, registered process server/private investigator. We have served private parties, businesses, state/local/federal government, and even celebrities. No person or entity is outside our reach. Contact us 24 hours a day for a quote. Use the contact form to the right, email info@orangeda.com or call 1-800-305-8520. Send instructions and attach documents, if necessary. Submission indicates agreement to our terms, conditions, and pricing. Printing or copying: First 20 pages free. $0.10 per page thereafter. How much longer are you going to let your situation continue? Allow our private investigators to get the results you need, fast. Ready to get started? Have questions for a private investigator? Call us at 1-800-305-8520, use the form on the right, or click here for additional contact options. Submit your information below, and one of our private investigators will be in touch with you shortly. Our comprehensive guide provides the questions you need to ask before hiring an investigator. Our detectives are trusted by major media outlets.